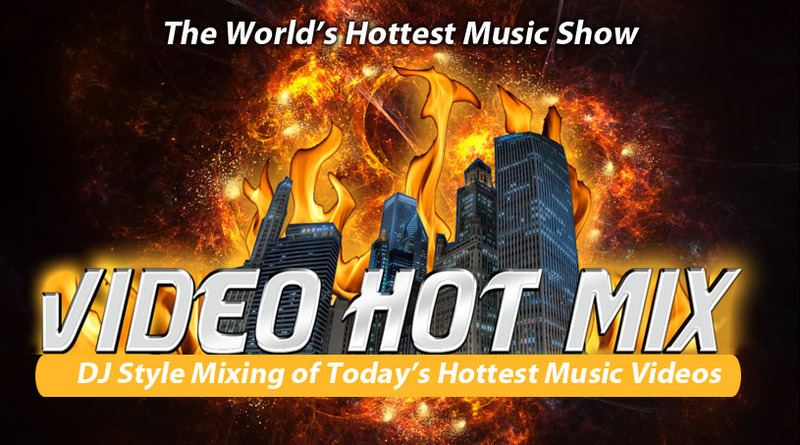 VIDEO HOT MIX is a high-powered television series that features many of the biggest names in music, TV and sports. Produced by the legendary team of Sir Lance and L.A. Lon, VHM is driven by incredible D.J style mixing of today’s hottest music videos. Our cameras are always rolling to provide hot celebrity news, exclusive behind the scenes interviews, live concert performances and backstage footage of your favorite artist. For information about syndication and licensing please contact us! © 2019 BAIT-CAL MEDIA GROUP. ALL RIGHTS RESERVED.